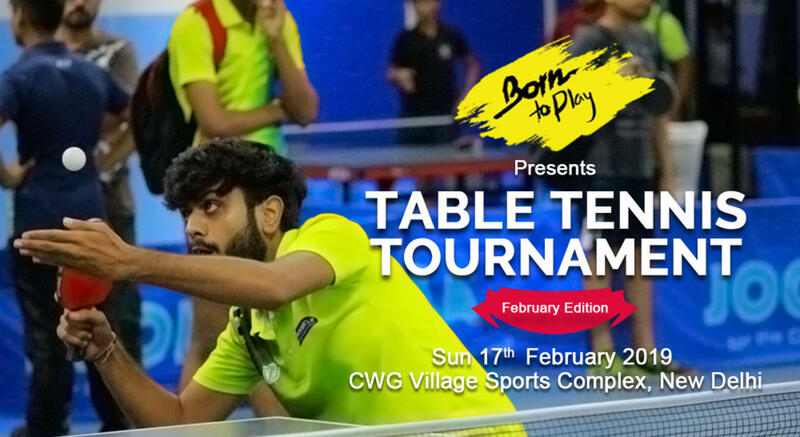 Born To Play is here with a 6-month long Table Tennis Championship providing you one crazy tournament every month. All participants from each monthly tournaments will get points as per a systematic point system. Winners of the championship will be calculated on the basis of total points from each month. Complimentary t-shirt with the season pass.